Shorecliffs is located in the San Clemente North area of San Clemente, California. The community offers a nice variety of single level and two story homes that offer beautiful views of the ocean. 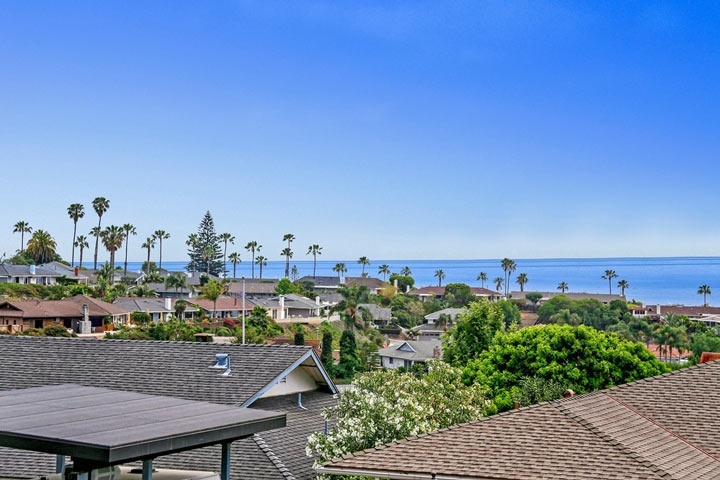 The neighborhood is almost ocean front and located within walking distance to it's own private beach which can be access by going under Pacific Coast Highway. This is considered prime real estate and located next to the beach front homes that can be found on Beach Road in Dana Point. The Shorecliffs golf course also goes through this area with many homes located right next to the golf course. Select homes in this area will offer golf course and ocean views as well. Real Estate prices are often below the one million dollar price point which makes this an excellent area for buying a nice ocean view property. Below are the current homes for sale and for lease in the Shorecliffs area. Any questions regarding this community and any of the homes for sale? Please contact us at 1-888-990-7111 today!